This is our Sativa Feminized Combo Pack with our favorite sativa strains. You’ll get 4 of our favorite feminzed seeds with your purchase. A great way to obtain our best feminized seeds gene pool at one low price. 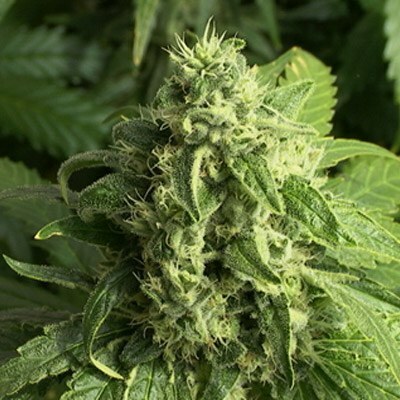 4 Feminized Seeds – Waikiki Queen Feminized seeds will let you feel so relaxed like you would on the beaches of Honolulu. 3 Seeds – Light of Jah Feminized is one of the finest kinds of marijuana on the market, great tasty buds. 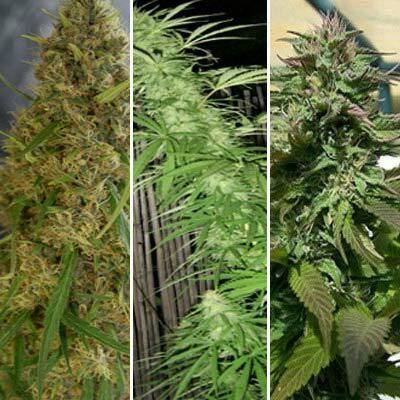 3 Seeds – Purple Power Feminized will produce massive buds and large THC levels. I was missing the sativa strains from back home and decided to grow these. They have a touch of indica in them as far as I can tell, to shorten their flowering times, but they did the trick and gave a speedy cerebral stone that I was missing so much. All strains were equally pleasing in their own way.